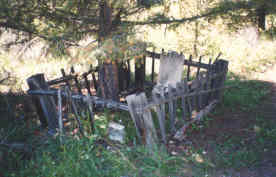 CLIMATE: Cold winter with possible snow and cool summer. 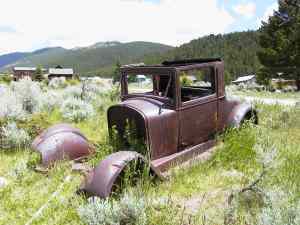 BEST TIME TO VISIT: Summer.. 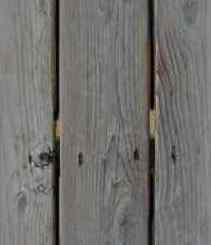 COMMENTS: A great site. 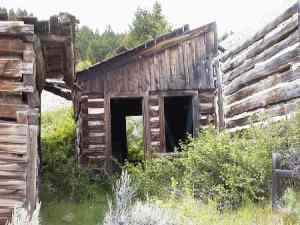 Elkhorn Mountain is the site for an authentic ghost town that has been dead for three-quarters of a century. 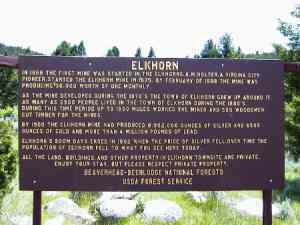 Located at an elevation 5500 feet above sea level, Elkhorn offers the ghost town enthusiast a bona fide look at a town that produced some $14,000,000 in gold and silver. 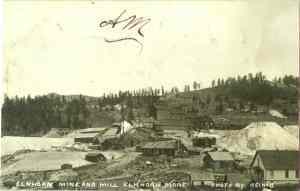 Panning started in 1870 and soon changed to hard rock mining when the quartz lodes were discovered. 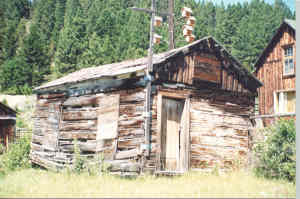 Transportation to and from the town was difficult until 1889 when the Northern Pacific Railroad ran track to Elkhorn. 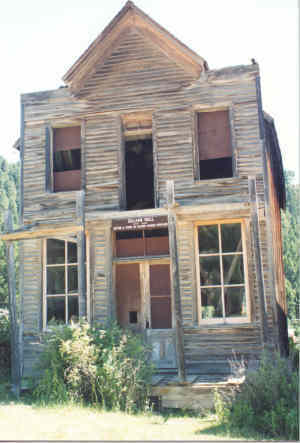 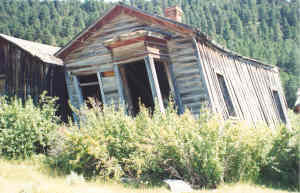 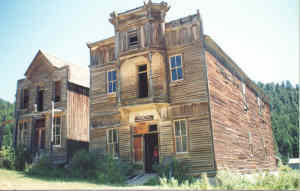 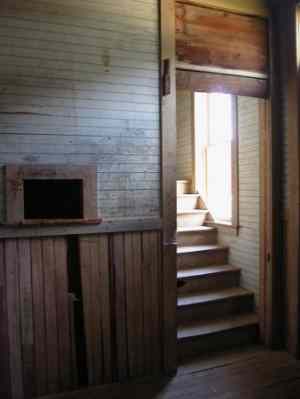 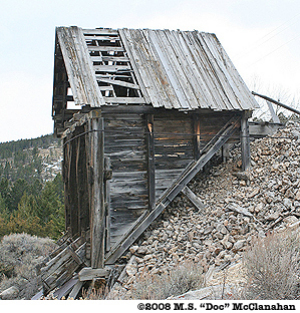 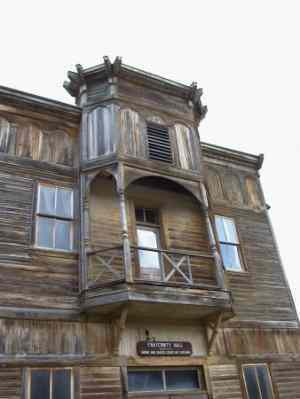 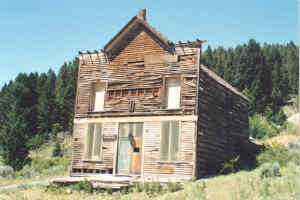 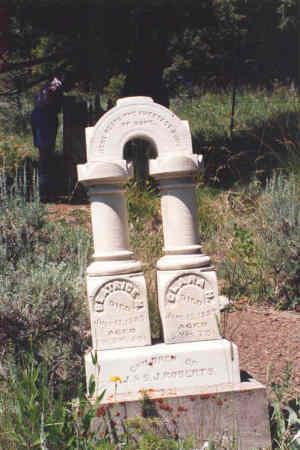 As far as ghost towns are concerned, Elkhorn is a must for there is much to see. 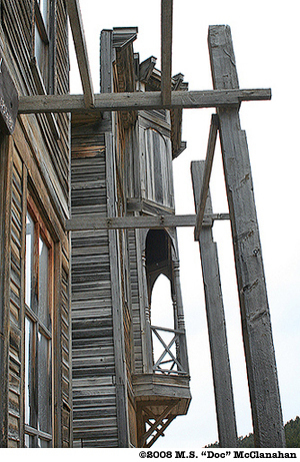 Submitted by Henry Chenowith.